← Apologies for the delay on the final short story. The Seventh Free Earth Girl short story – Part one! 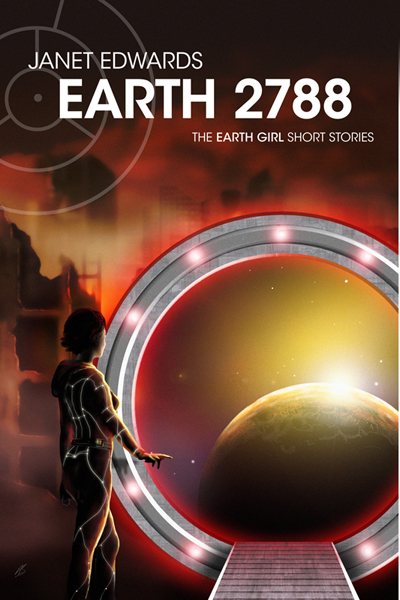 As I posted earlier, the final short story in the Earth 2788 collection was delayed by two things. The death of my computer, and the story deciding to rebel and turn into a novelette. I’ve now posted the first part of the novelette, Kappa Sector 2788, and there will be three more parts appearing over the next three weeks. This novelette features Colonel Riak Torrek. Read it here!